BPO is typically categorized into back office outsourcing, which includes internal business functions such as human resources or finance and accounting, and front office outsourcing, which includes customer-related services such as contact center services. 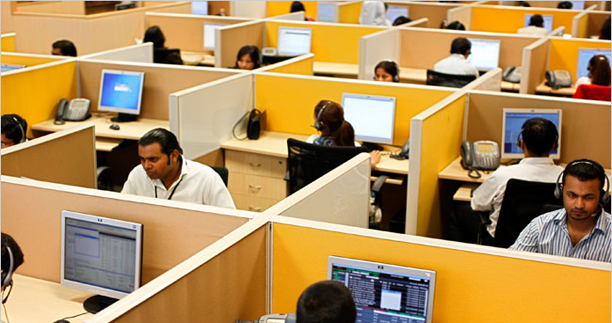 BPO that is contracted outside a company's country is called offshore outsourcing. BPO that is contracted to a company's neighboring (or nearby) country is called near shore outsourcing. Often the business processes are information technology-based, and are referred to as ITES-BPO, where ITES stands for Information Technology Enabled Service. Knowledge process outsourcing (KPO) and legal process outsourcing (LPO) are some of the sub-segments of business process outsourcing industry.